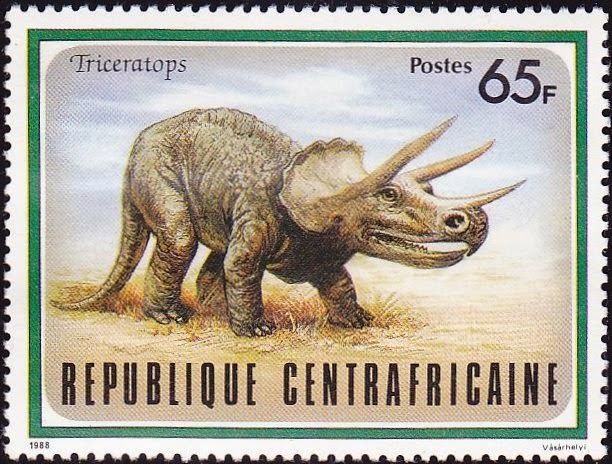 Evolutionary geologists and paleontologists have found several triceratops fossils in one area. Based on their erroneous presuppositions, they stated some things as facts that are not facts at all. What they do know is that there are many triceratops skulls with some variation in a great deal of rock. These secular scientists are presuming age of the rocks in which the triceratops gang was buried, and that it took millions of years to do it. They also assume that variation is the same as evolution, but have no explanation for how or why this alleged evolution occurred. But we have come to expect circular reasoning from evolutionists. There are two huge problems for them. First, the geologic evidence is for rapid burial. Second, actual science refutes their position and supports the Noachian Flood that biblical creationists believe. Triceratops skulls entombed in Montana’s Upper Cretaceous Hell Creek Formation tell a story, but not the tale of being trapped by the sands of time! The nature of the rock layers in which the skulls are trapped is actually exactly what Bible-believing geologists would expect to see—even in their finest details—as a result of catastrophic burial of herds of these giant herbivores during the global Flood, only about 4,350 years ago. Meticulously excavated rock layers containing over fifty Triceratops skulls reveals two distinct varieties of Triceratops—supposedly spanning about 2 million years, evolutionary paleontologists say. Scientists from the Museum of the Rockies took several years to complete the work, which they interpret as a record of trends in Triceratops snout evolution. In reality, excavating the skulls took much longer than it did to bury their massive owners in the first place. To finish reading about the horns of a dilemma for uniformitarian scientists, click on "Hell Creek Formation Tells a Tale of Triceratops". What if Charles Darwin Had Never Been Born? What About that Frink Dating Method? Are Scientists Objective and Honest? Can Scientists Find Free Will? Neanderthals in Spain — Or Were They? The Universe Should Not Even Exist — Wait, What?